Fall is finally here and we have a great honey and pumpkin recipe that is perfect for pumpkin season. 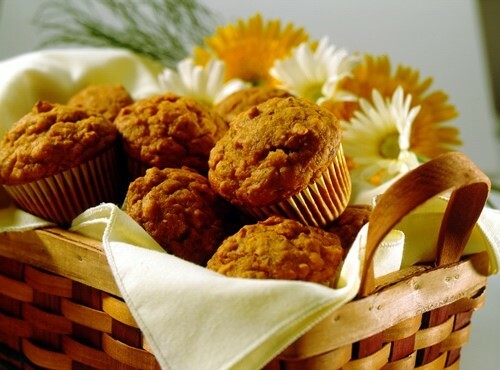 Why not try this delicious honey pumpkin muffin recipe with our Manuka Honey? In medium bowl, combine flour, baking powder, baking soda, sea salt, cinnamon, ginger and nutmeg; set aside. Using an electric mixer, beat butter until light; beat in Manuka Honey, egg and pumpkin. Gradually add flour mixture, mixing until just blended; stir in walnuts. Spoon into 12 greased or paper-lined 2-1/2 inch muffin cups. Bake at 350°F for 25 to 30 minutes, or until toothpick inserted in center comes out clean. Remove muffins from pan to wire rack. Serve warm or at room temperature.